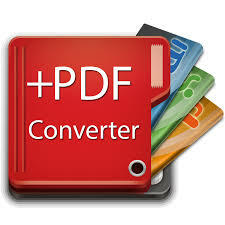 If you are looking for a fast and efficient PDF-to-DOC conversion program, then you have made a good choice here. 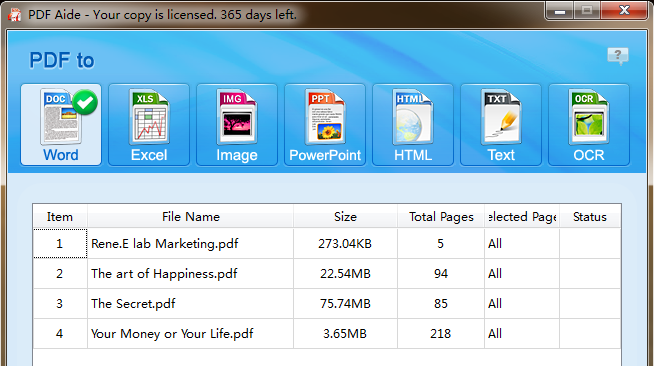 With the freeware – Renee PDF Aide, you can not only convert PDF to Word, but also to excel, PowerPoint, txt, image, etc. Simple to use but with high output quality. The most important one is the software is free to use now. No any other limitation! No water mark! 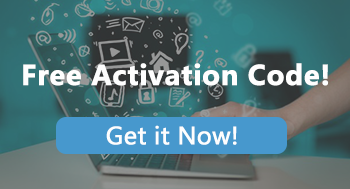 Download free full version now! Since there are so many PDF converters in the market, which one is the best and the most suitable? 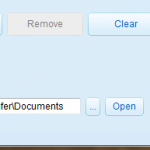 With the following characteristics, Renee PDF Aide should be the first choice when selecting the free PDF converter. You can import numbers of PDFs at a time. 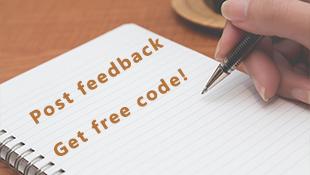 Advanced technology make you get the high-quality output documents in a few minutes. You can select specific page(s) which you want to edit the content to change. No limitation on the number of select pages. 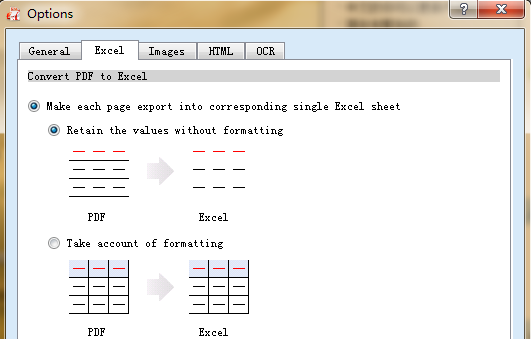 Generated by image scanning, PDF file will be analyzed with OCR. Through this process, the transfer quality will be improved greatly. Preserve the format, layouts, charts, shapes and images in the Word format. No need to worry about scrambled output files. 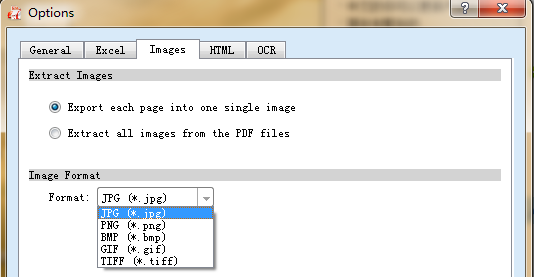 Download the freeware to convert your PDF to word at will.